Welcome to Park Bridge Piranhas! 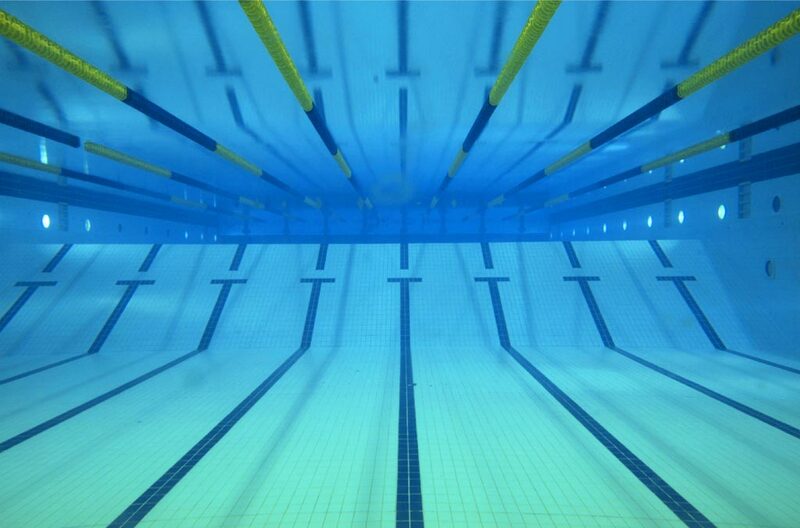 Our team is a summer recreational swim team in the Atlanta Swim Association (ASA) league. We are open primarily to families living in the North Fulton communities of: Pennbrooke, Park Bridge, Park Creek, Highlands, Park Glenn, and Nottingham Gates. Our goal is to offer a fun environment for children ages 5-18 to participate in a team sport, improve their swimming skills and achieve success at every level. Summer swim is so much more than just swimming! We focus on team building, supporting younger swimmers, good sportsmanship, philanthropy and building young leaders. Our coaches are community members, many of whom have swam on our team for years before becoming coaches. Swimming is a community sport, and we rely on our families' participation to be successful. We know that while volunteering at meets, you will meet new neighbors and benefit from being a part of our team! Piranhas taking coaching to the next level.